Absolutes Highlight der vierten Vienna Fashion Night war die exklusive Vivienne Westwood Show im brandneuen Hotel Park Hyatt Am Hof. Peng! und Hannahs Plan haben gemeinsam, zum wiederholten Mal, die Abschluss-Show der Fashion Night umgesetzt. 40 ausgewählte Looks aus den AW 14/15 Westwood Kollektionen der Linien Red Label und Man wurden am Laufsteg gezeigt. Neben Stargast Poppy Delevingne verfolgten 200 geladene Gäste das Runway-Treiben. Die Show wurde für alle Fashionistas via Live Stream in den Tuchlaubenhof im Goldenen Quartier übertragen. The absolute highlight of the 4th Vienna Fashion Night was the exclusive Vivienne Westwood Show inside the brand new hotel Park Hyatt am Hof. Peng! and Hannah’s Plan organized – yet again – the ending show of the Vienna Fashion Night. 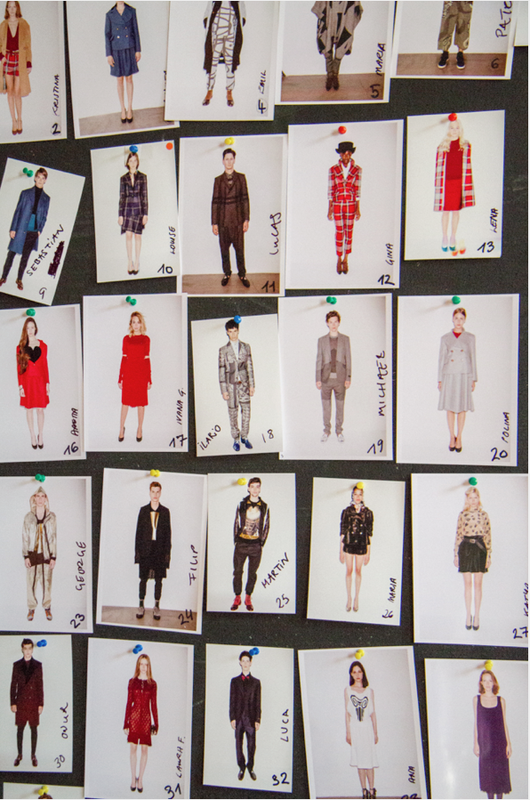 40 selected looks out of the lines Red Label and Man of the AW 14/15 Westwood collection were showed on the catwalk. Besides the special guest Poppy Delevigne 200 invited guests were following the goings-on on the runway. For all fashionistas, the show was broadcasted via live stream at the Tuchlaubenhof at the Goldenen Quartier.